Landmark study comparing 2D and 3D DILI models shows 3D InSight™ Human Liver Microtissues are a highly predictive liver toxicology model that outperforms 2D primary human hepatocytes in culture. In case you missed it, a recent Arch. 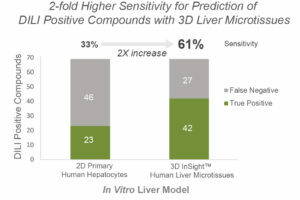 Toxicol paper, “Utility of spherical human liver microtissues for prediction of clinical drug-induced liver injury” by our collaborators Will Proctor, Alison Foster, Simon Messner, Dominic Williams and several other notable experts in the field, highlights the advantages of using 3D InSight™ Human Liver Microtissues (3D hLiMT) for DILI prediction. I highly recommend this paper for anyone in the field of liver toxicology. Here’s why…. The authors set out to perform a systematic validation of 3D hLiMT vs. 2D PHH for their predictive value in discriminating between known hepatotoxicants and clinically safe drugs. 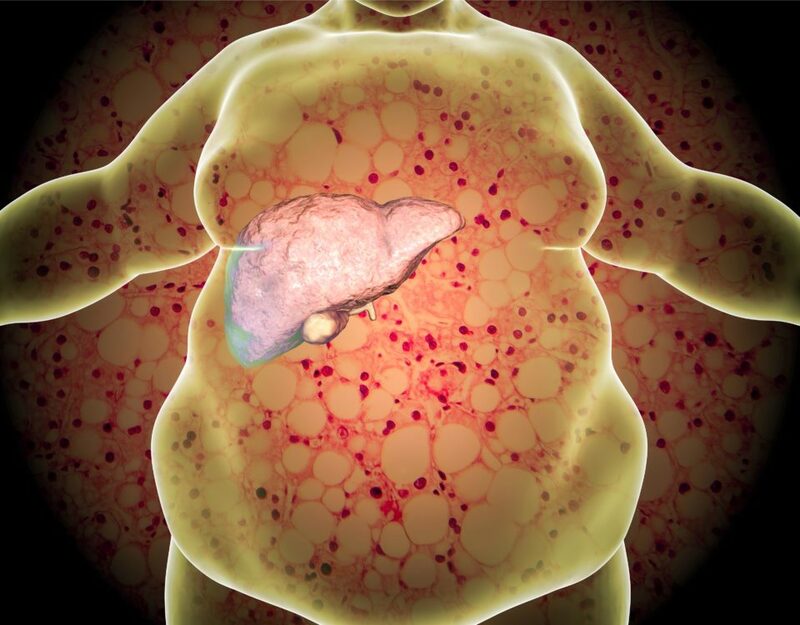 They tested a panel of 110 clinically known drugs on 2D Primary Human Hepatocytes (PHH) and our 3D InSight™ Human Liver Microtissues, utilizing the same hepatocyte lot, compound concentrations and endpoint (ATP-content). The authors found that our liver microtissues were twice as sensitive in identifying known hepatotoxicants as compared to 2D PHH. The specificity for prediction of non-DILI drugs also remained quite high (90%), even after 14 days of compound exposure. Furthermore, the model enabled assessment of novel hepatic injury biomarkers, such as miRNA122, HMGB1, and α-GST. AstraZeneca and Genentech chose the validation compound set to be representative of a “real-world” situation. In order to conduct a truly independent assessment of the model, all 3D studies were performed at InSphero under conditions where the identities of the 110 compounds were blinded, and all 2D studies were conducted independently by Genentech. The compound set included some with limited solubility, as well as many weak DILI compounds with known rare and late DILI onset. For example, out of the 21 DILI compounds where no IC50 value was determined, 14 compounds were only tested at less than 20-fold of the patients’ plasma concentrations due to solubility issues, thus preventing calculations of margin-of-safety. 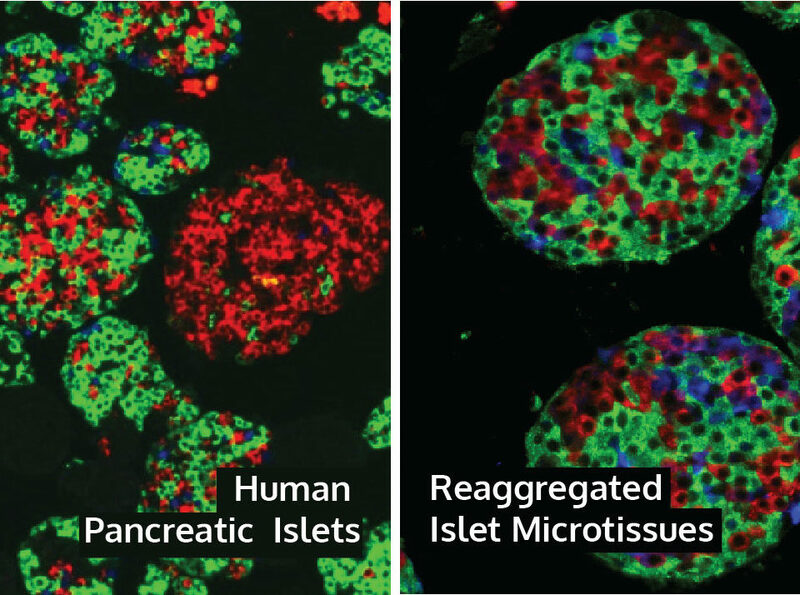 Our 3D InSight™ Human Liver Microtissues are delivered fully QC’d and assay ready in an automation-compatible 96-well format to ensure seamless integration into your laboratory workflows. 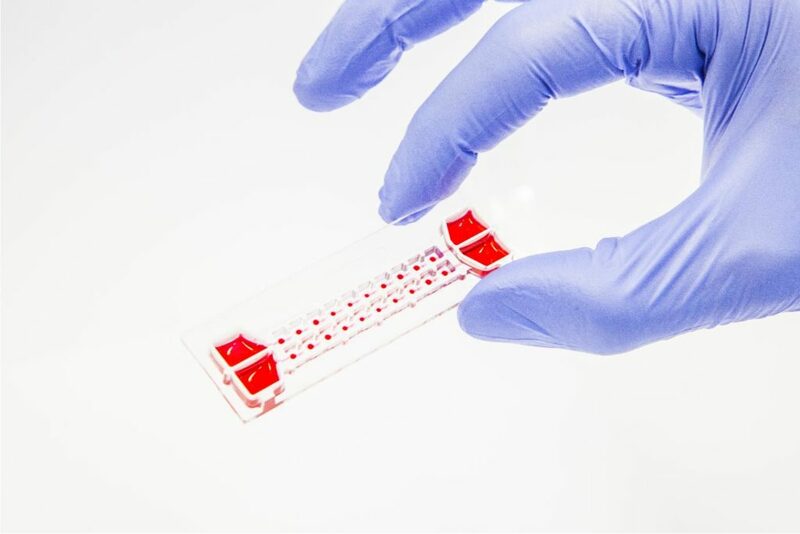 The plate features our unique SureXchange™ ledge that eliminates spheroid loss during media exchange and drug dosing. 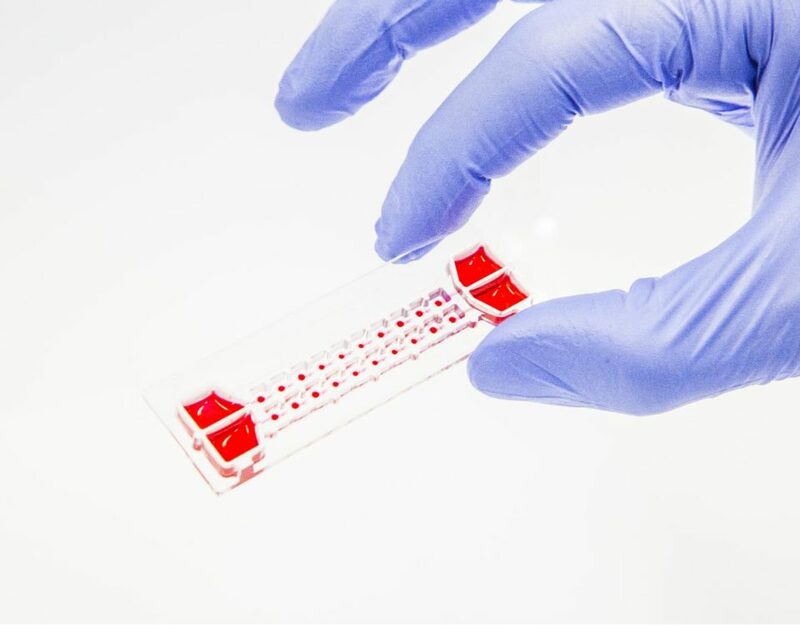 This cost-effective and efficient solution for predictive DILI testing allows maximal confidence in decision making and efficiency in drug safety evaluation. Now it’s Your Turn to Evaluate our Microtissues! 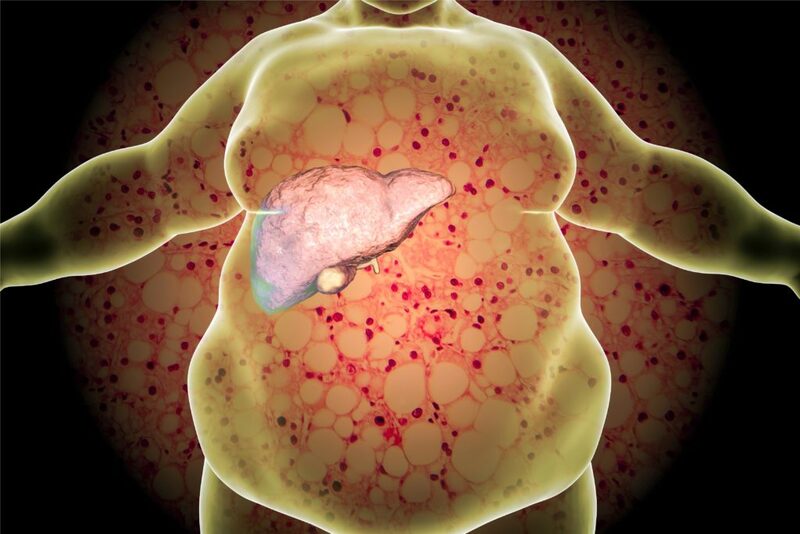 Visit our liver model applications page to learn more about how our advanced models can help you predict DILI with greater confidence. Radina Kostadinova is a lead product manager for the InSphero 3D InSight™ Liver Platform group. Her research focus is to develop and establish 3D liver disease models for the study of fibrosis, inflammation, diabetes, and obesity, as well as tissue models for detection of drug-toxicity. Radina earned her PhD in Molecular Biology at the University of Bern.